Huntington and Long Island are rich with beautiful beaches, boating and sea life. This is a very big part of our local Long Island culture in our community and our world. 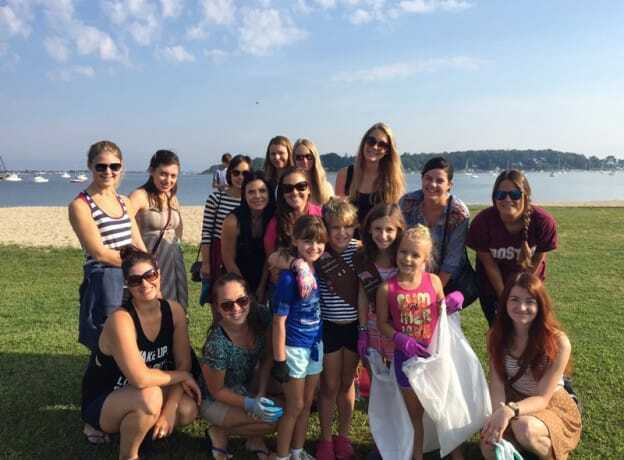 Several International Au Pairs from InterExchange Au Pair USA joined over 500,000 volunteers worldwide to help clean our local Long Island coastlines. While the au pairs here in the US come from over 40 countries, we are all connected and affected by our environment. 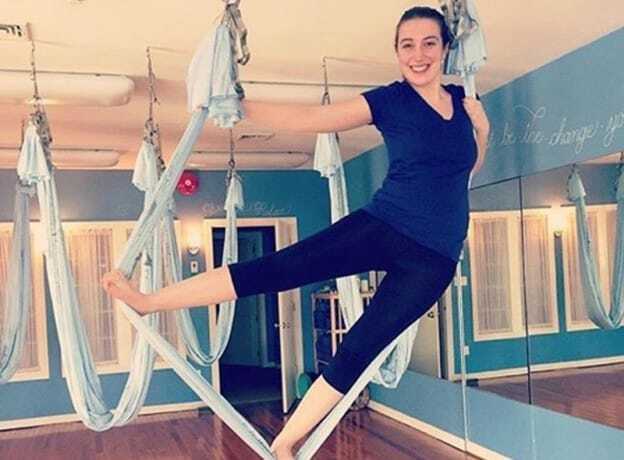 I recently had the opportunity to try an exhilarating Antigravity yoga class, taught by Kelly McCormack at Aerial Ananda, an Antigravity yoga studio located in Harbor Lights Yoga, in Huntington. Kelly is a former public school teacher and now the owner of Aerial Ananda and one of the highest certified Antigravity aerial instructors on Long Island. Aerial Ananda offers group classes for adults, kids and teens as well as private classes and parties/groups up to nine people. This is a very active cold and flu season and it seems like everyone is getting sick. Do you have time to be out of commission with a nasty head cold or the aches and fever of the flu? 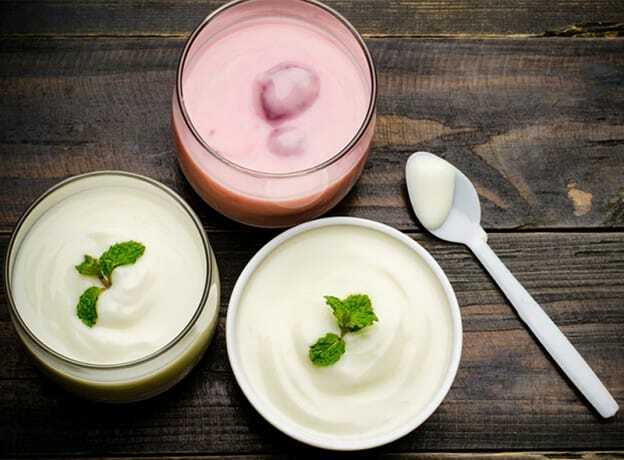 Boost your immune system now so you can fight off the nasty viruses that are lurking on so many surfaces. And if you do happen to get sick, we’ve also included an immunity-boost recipe that will have you feeling better in no time. It is among the oldest traditions on Long Island and it is back for the 82nd year. Crowds are expected to reach 50,000 this year as they gather in Huntington Village on the second Sunday of March. 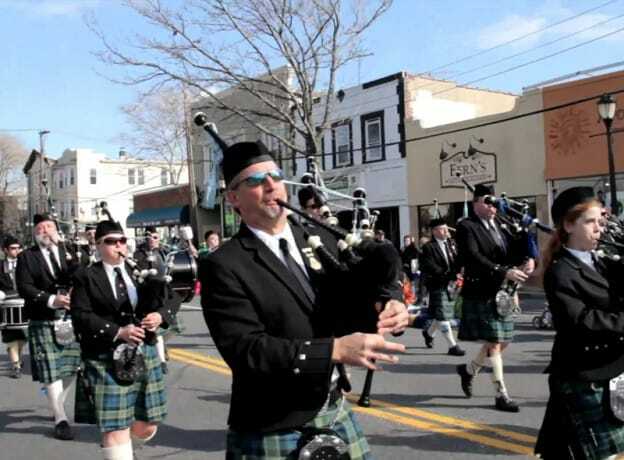 The largest and oldest St. Patrick's Day Parade is back on Long Island. 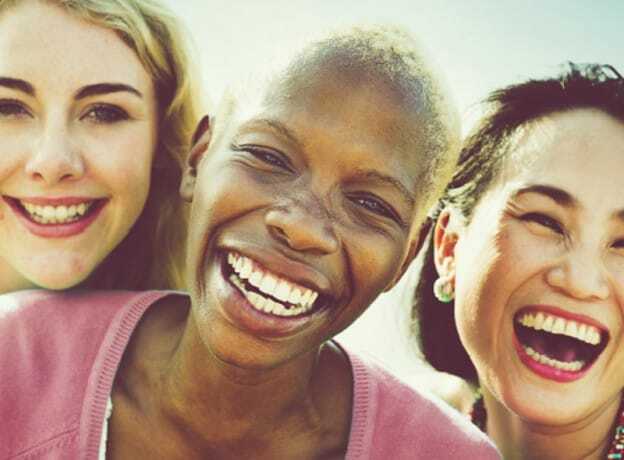 The Woman’s Wellness event at the Huntington YMCA is an opportunity for women to take time for themselves, to be good to themselves and to recharge, fill their tanks. It has been designed to remind women that being attentive to themselves and their own self care is so important for improving physical health, mental health and quality of life. 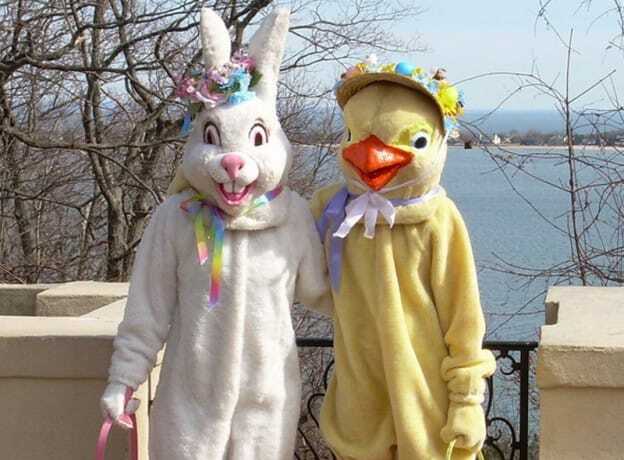 The Easter Bunny and his friend Li’l Chick invite children of all ages to join them for breakfast and fun at the Vanderbilt Reichert Planetarium on Saturday, March 26, from 9:00 to 12:00. Children are encouraged to bring their Easter baskets and bonnets. How does some exquisite and expressive music on a local stage sound? 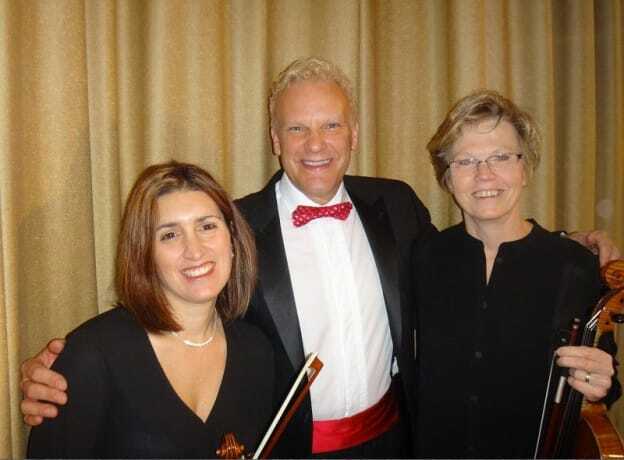 The Senior Pops Orchestra, an intergenerational orchestra of approximately 65 musicians, will present a program of wonderful music on Sunday, April 3 at 2 pm, at Huntington High School, 188 Oakwood Rd., Huntington, N.Y.
Huntington-area Parents: Are you looking for a way to teach your child sports skills in a fun and dynamic way? Allow us to introduce Lil' Athletes Sports, a well-known name in town providing sports instruction for children from 20 months to 6 years of age. All of this takes place at their convenient local location: 156 Railroad Street, Huntington Station 11746. It’s the New Year…again! It is (again) another year where you resolve to include fitness in your life, where you endeavor to (finally) shed that 25 unwanted pounds, it is another year where you are going to promise yourself that you will do this and not do that. Well, how did your resolutions work out last year? 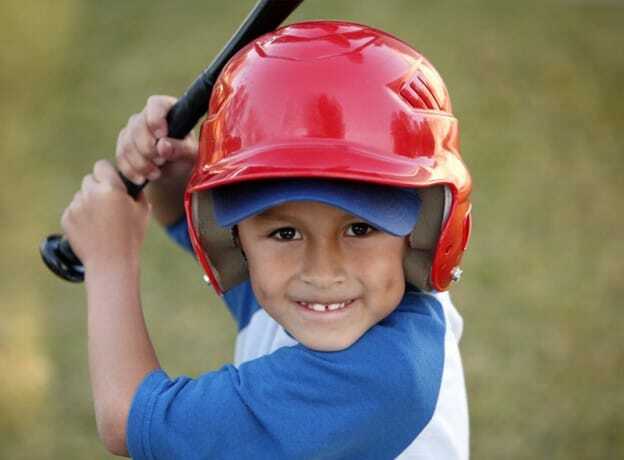 Is your son looking to take his baseball game to the next level? Do you want PROFESSIONAL coaches (No parents) that actually teach your son? Do you want to go on the best tournaments? The CGI Braves is the best travel baseball program on Long Island. Located in the town of Huntington with ten teams, this is the place to play.